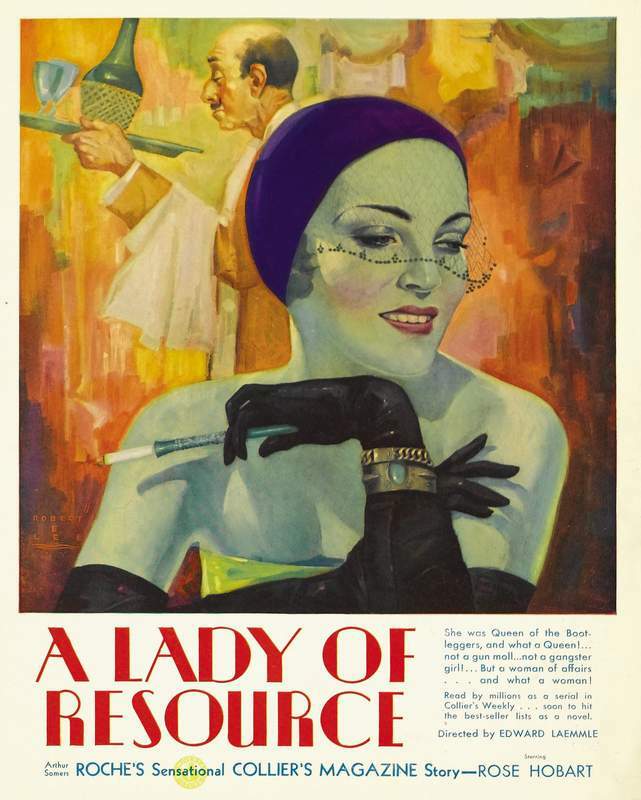 A Lady of Resource, originally uploaded by Gatochy. Click image for 641 x 800 size. Via Trouble in Paradise.